Editor's Note: This post was originally published on SEEP's blog as part of the SEEP Network's ongoing Annual Conference, Peer Learning Session series. Farmers’ access to stable, profitable markets is a powerful mechanism for lifting themselves out of poverty. Large retailers and food companies can open the door to these market opportunities, but integrating smallholders into corporate supply chains is not always easy. Facilitating this market linkage benefits both farmers and corporations that are eager to increase their businesses’ positive social impact, diversify their sourcing, and strengthen community relations. The solution lies in building partnerships between farmers, corporate buyers, and local actors, such as non-governmental organizations. These partnerships help to identify opportunities in the supply chain, build the skills farmers need to seize those opportunities, and minimize the risk to corporate investment. 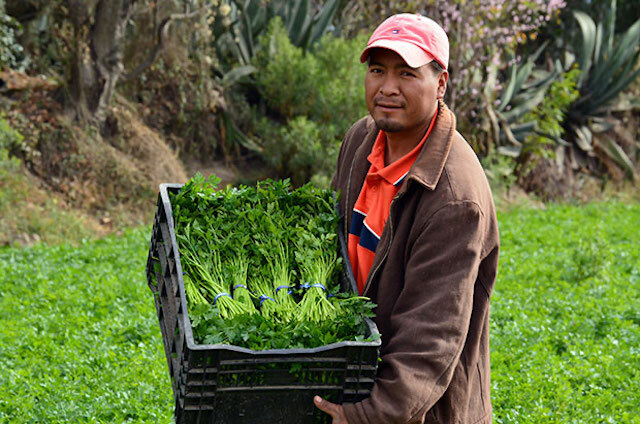 A sustainable agriculture initiative funded by the Walmart Mexico Foundation and implemented by TechnoServe has successfully applied this model in Mexico’s horticultural value chains. Since 2011, the partnership has provided agronomy training to more than 4,000 farmers and helped smallholders across Mexico to sell directly to high-value markets. Corporations and non-profit partners can work together to ensure that farmer and corporate needs are met in the supply chain relationships. In the initiative, staff from TechnoServe located in the communities help to form or strengthen farmer business groups to aggregate production and processing and manage their agribusiness. TechnoServe staff work with the farmers to help them meet formal market needs by providing training on agriculture, post-harvest handling, and business management. 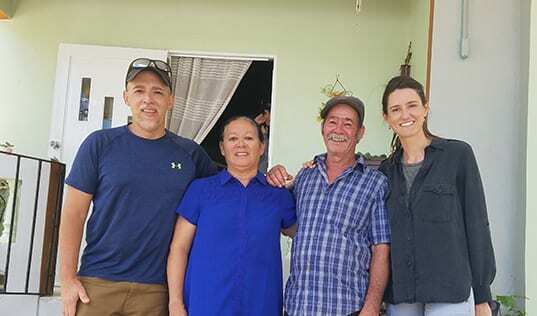 The farmer business groups learn how to manage a packing house, negotiate with buyers, and organize the transportation of their crops, among other important business skills, allowing them to replace intermediaries and increase their margins. Farmers trained by the project increased their adoption rates for good agricultural practices, as well as post-harvest procedures, like triple-washing. As a result, in the most recent harvest, less than five percent of the vegetables and fruits provided by participating farmers were rejected on quality grounds. When a company is just beginning to source from smallholders, finding a local partner to recruit and work with the farmers, rather than developing those capacities internally, can lower the risk of supply chain development. A local, credible nonprofit partner can lend a project credibility among local communities and governments that might otherwise greet an unfamiliar corporate-led effort with skepticism. A local partner can additionally leverage its relationships to facilitate and fast-track interest, enrollment and engagement by farmers. Local partners, who have worked with farming communities extensively, can also use that knowledge to recommend changes in practices at the corporate level that can facilitate farmer engagement and compliance with procurement regulations. Sourcing from smallholders can help transform rural communities. Among a sample cohort of farmers participating in the initiative, productivity rose by 10 percent and monthly incomes increased by 25 percent – lifting the average farmer above the national poverty line.